I was (almost entirely) wrong about Amanda Lindhout. 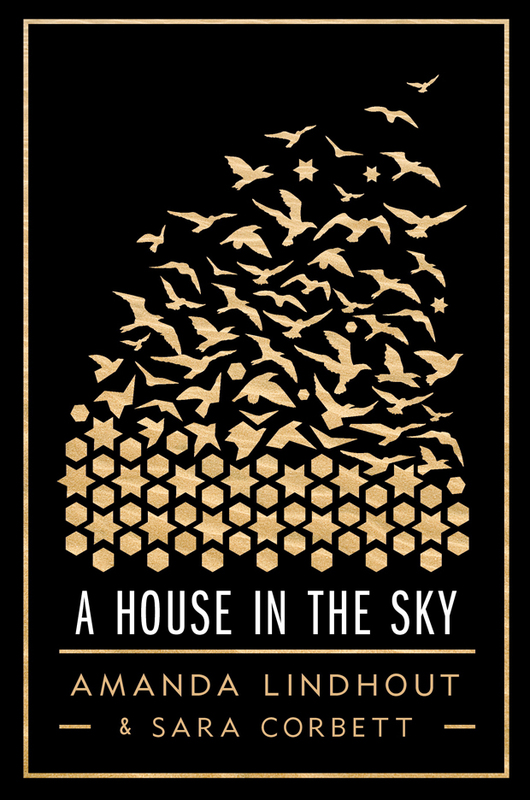 This entry was posted in Friday Reads and tagged A House in the Sky, Amanda Lindhout, Book review, Friday Reads, Memoir, Somalia on March 21, 2014 by Jen. This entry was posted in Friday Reads and tagged Eat Pray Love, Elizabeth Gilbert, Friday Reads on February 28, 2014 by Jen. 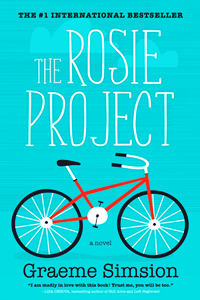 This entry was posted in Friday Reads and tagged Book club, Friday Reads, Graeme Simsion, The Rosie Project on January 31, 2014 by Jen. This entry was posted in Friday Reads and tagged Book review, Charlaine Harris, Dead Until Dark, Friday Reads, Sookie Stackhouse, Southern Vampire Mysteries on October 25, 2013 by Jen. 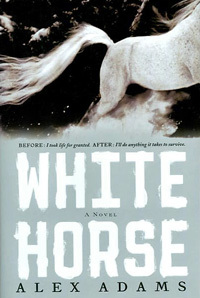 This entry was posted in Friday Reads and tagged Alex Adams, Apocalyptic and post-apocalyptic fiction, Book review, Friday Reads, White Horse on October 18, 2013 by Jen. This entry was posted in Friday Reads and tagged Book review, Christopher Moore, Friday Reads, Lamb: The Gospel According to Biff Christ's Childhood Pal on October 11, 2013 by Jen. This entry was posted in Friday Reads and tagged Book review, Friday Reads, Harold Fry, Rachel Joyce on October 4, 2013 by Jen.